For those currently reading the book who are interested in learning more about a particular topic or our current ongoing projects, click here. So what did we miss? Why were we so wrong about them? And perhaps most importantly, how can their life experiences help educators and parents understand what schools can do better to support students who are struggling today? In his new book, Mark Katz draws on research findings in clinical and social psychology, cognitive neuroscience, education, and other fields of study—as well as stories of successful individuals who overcame years of school failure—to answer these and other questions. In the process, he shows how children who fail at school but succeed at life can give teachers and schools, counselors and health care professionals, parents and guardians—even those whose childhood struggles have persisted into their adult years—new remedies for combatting learning, behavioral, and emotional challenges; reducing juvenile crime, school dropout, and substance abuse; improving our health and well-being; and preventing medical problems later in life. Robert Louis Stevenson said, “life is not so much a matter of holding good cards, but sometimes of playing a poor hand well.” Many adults who now enjoy meaningful and productive lives grew up under emotionally and environmentally difficult conditions that were beyond their ability to control. As children they were clearly at risk of developing serious problems later in life. Yet they never did. Why not? What was the secret of their strength and resilience? Others who were exposed to similar adverse childhood conditions were less fortunate and continued to struggle with serious difficulties into their adult years. Yet many eventually successfully turned their lives around. How did they do it? What were the turning points in their lives? On Playing a Poor Hand Well sets out to answer these questions. 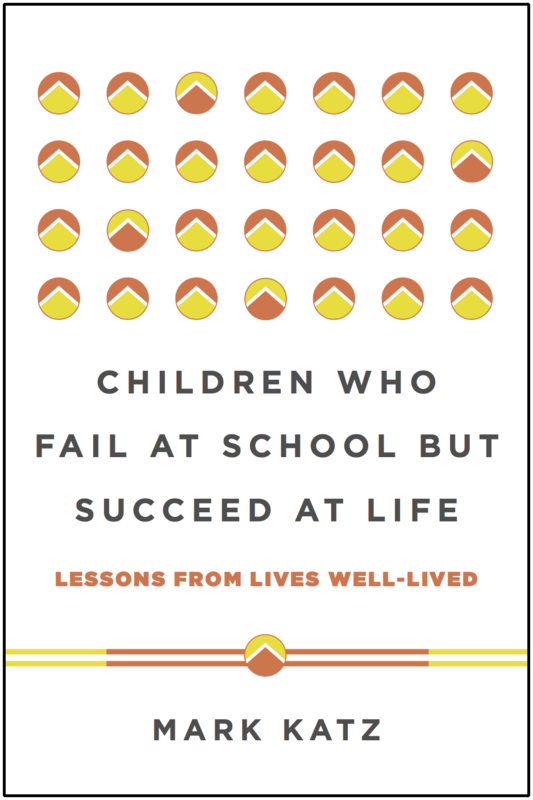 The book begins with insights into childhood risks and adversities—enduring and inescapable stressful experiences, such as growing up under violent, dangerous, or abusive conditions, or experiencing years of school failure as a result of learning disabilities or attention problems. The author then explores the latest research into life’s trajectories and culls the lessons we must learn in order to provide avenues through which turning point experiences and second chance opportunities occur—to change the odds, so to speak, for individuals who were dealt a poor hand. On Playing a Poor Hand Well focuses on how people overcome different adversities—not simply on the effects these stresses had on their lives. This book will enable disadvantaged individuals and their families to validate the pain they’ve endured and to celebrate their resilience.